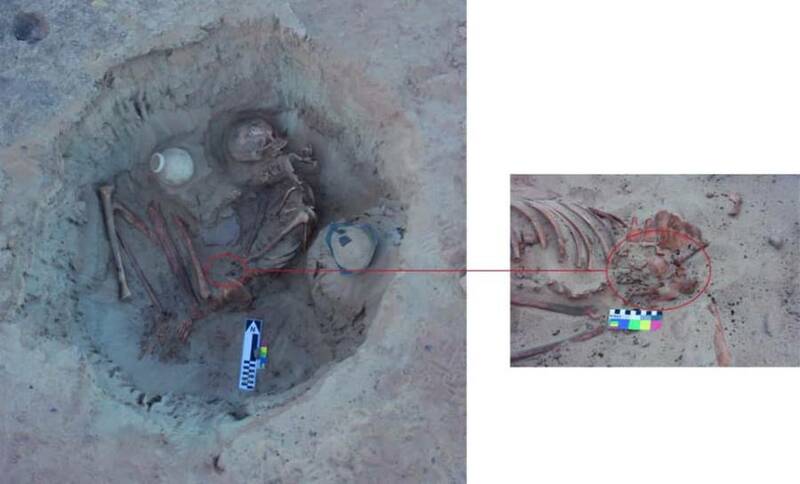 The tomb with the Ancient Egyptian woman and her unborn child. 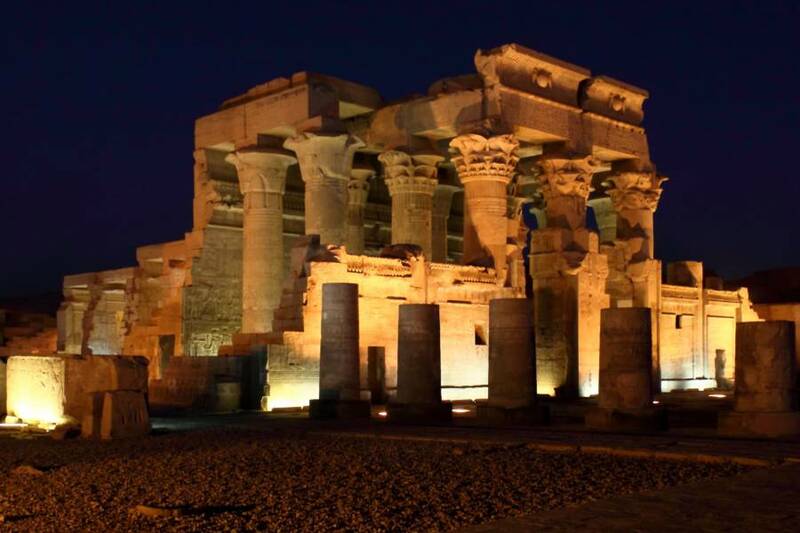 The Temple of Kom Ombo in Egypt. 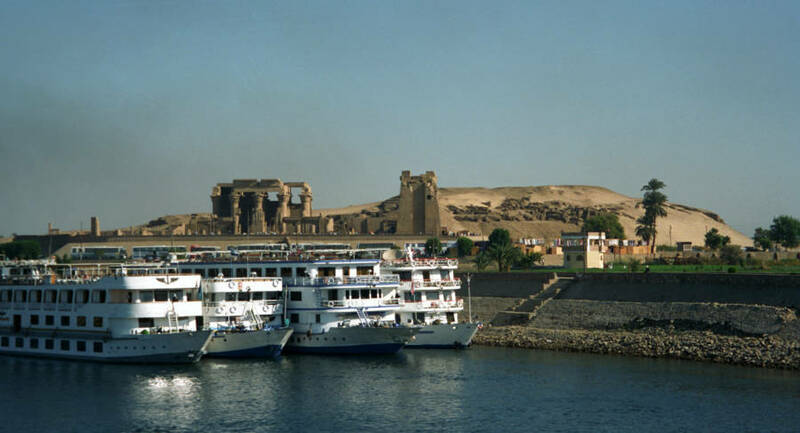 The Nile River with the Temple of Kom Ombo in the background.